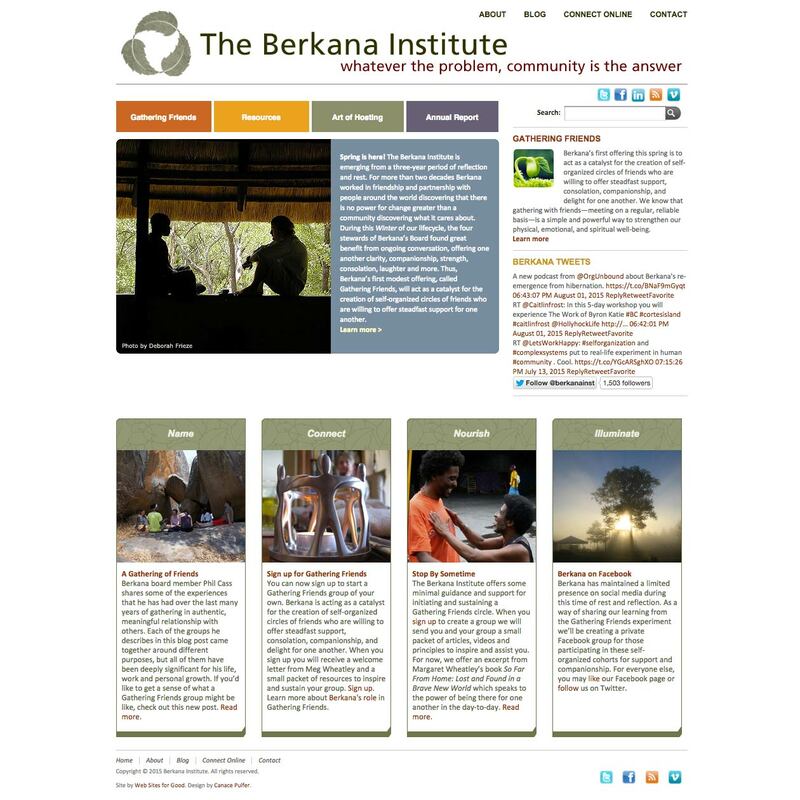 For decades, The Berkana Institute has worked in friendship and partnership with people around the world helping them discover that there is no power for change greater than a community discovering what it cares about. 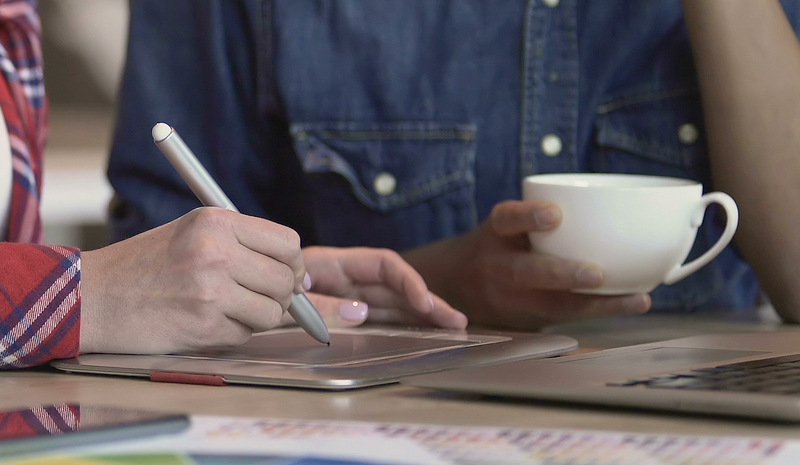 They are an awe-inspiring organization that we’re honored to partner with. Berkana’s new website replaced an older, static website that was difficult to maintain, limited in its reach, and mainly text-based. The new site (designed by Canace Pulfer) is equipped with extensive, engaging photography, a blog, social media connection, and many more tools designed to bring its global community into conversation with one another.